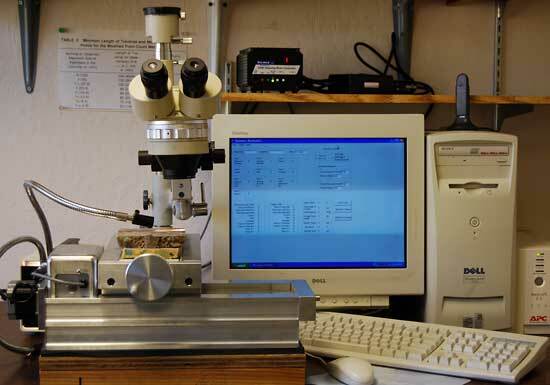 Velmex offers a number of it's stages already pre-configured for specific applications. 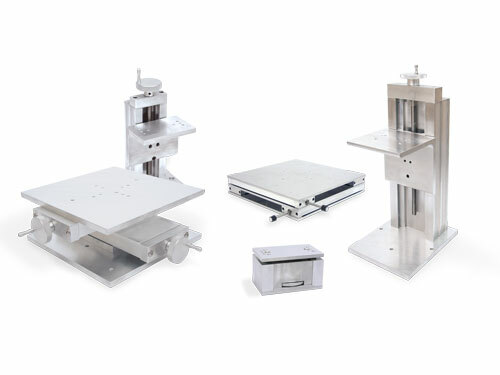 These include UniSlide XY and Elevating Tables with large bases and payload plates. 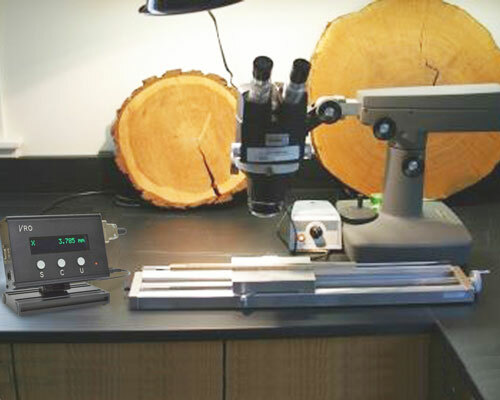 Also available is our globally-recognized Tree Ring Measuring system using Velmex UniSlide® linear stages and our concrete void analyzing (Petrography) system using either UniSlide® or BiSlide® Assemblies.